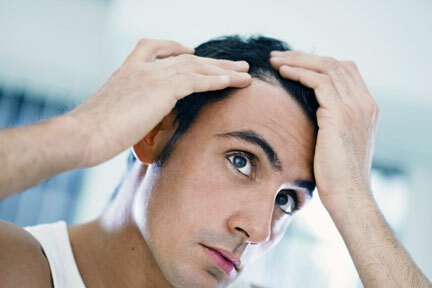 Hair transplants leave gaps on the scalp where hair follicles have been grafted and inserted in areas missing hair entirely or areas too thin of hair. The area from which the hair has been removed is left lighter in color and therefore in need of simulated follicles. Missing hair areas are tattooed with hair strokes. Hairline tattooing can also make a big difference. For men who have had cancerous lumps removed from their faces, the removal generally leaves areas that are white and free of hair ‘stubble’. These areas look very different from the rest of the face where routine shaving leaves a stubble look. The effect of hair follicle simulation provides an even and natural look over the entire face. Additionally, skin color areas that have become too light can be restored to create an even tone.